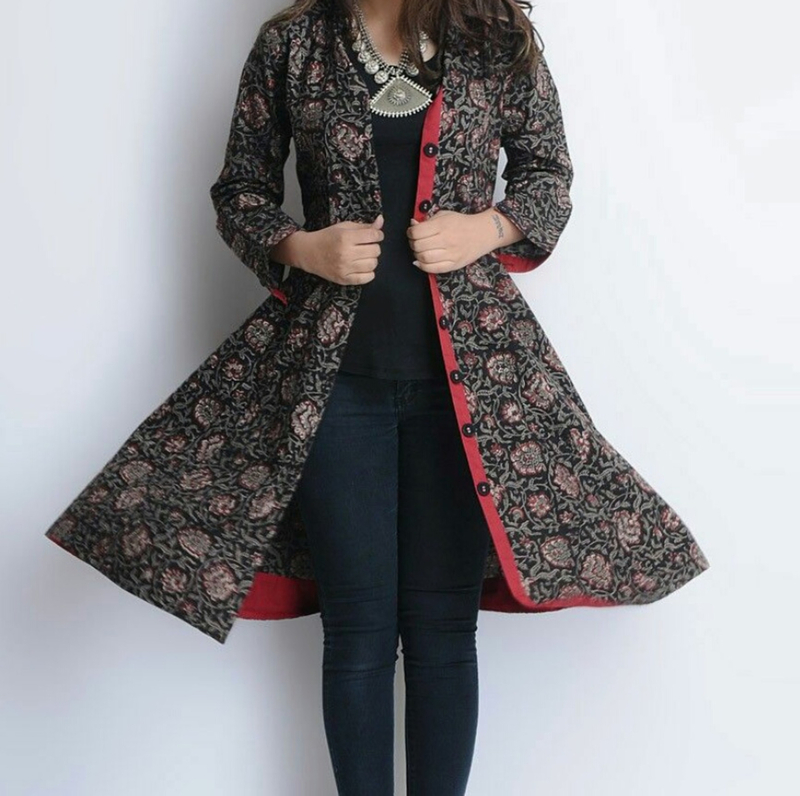 This article gives you 4 ingenious ways to revive the traditional kalamkari print. ‌The intricate patterns on Indian couture have always enticed me. The nuances of Indian attire are so vibrant and attractive that they instantly make you fall in love with them. 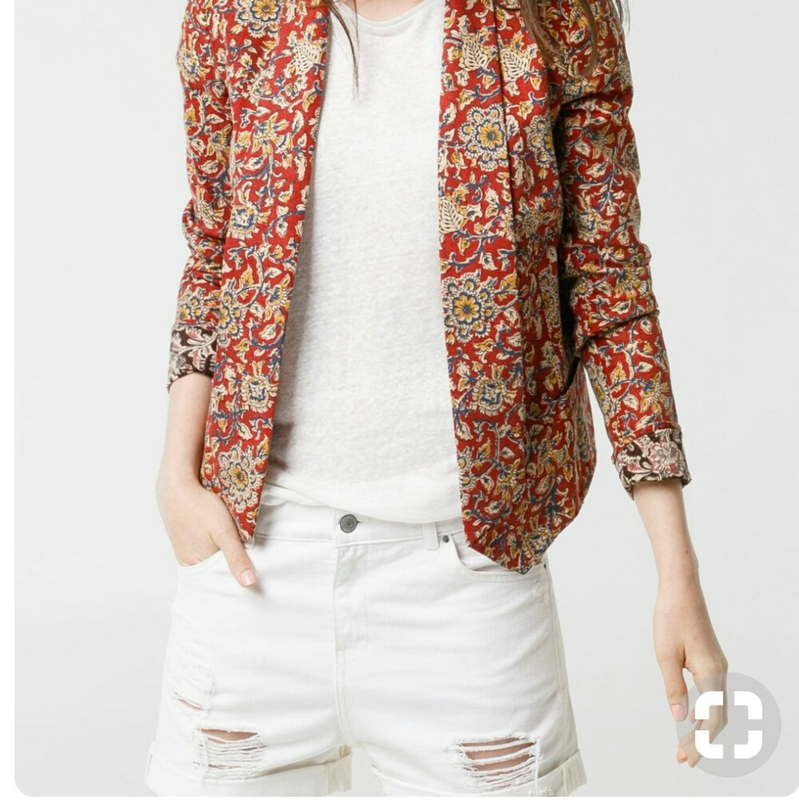 ‌One such pattern that caught my eyes is the kalamkari work originated in Andhra pradesh. Here is bit of information about the kalamkari work. 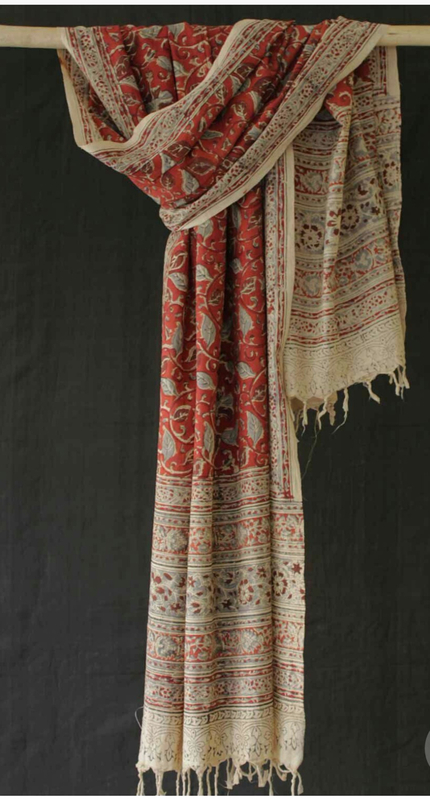 Kalamkari or qalamkari is a type of hand-painted or block-printed cotton textile, produced in Iran and India. Its name originates in the Persian which is derived from the words qalam (pen) and kari(craftmanship), meaning drawing with a pen. 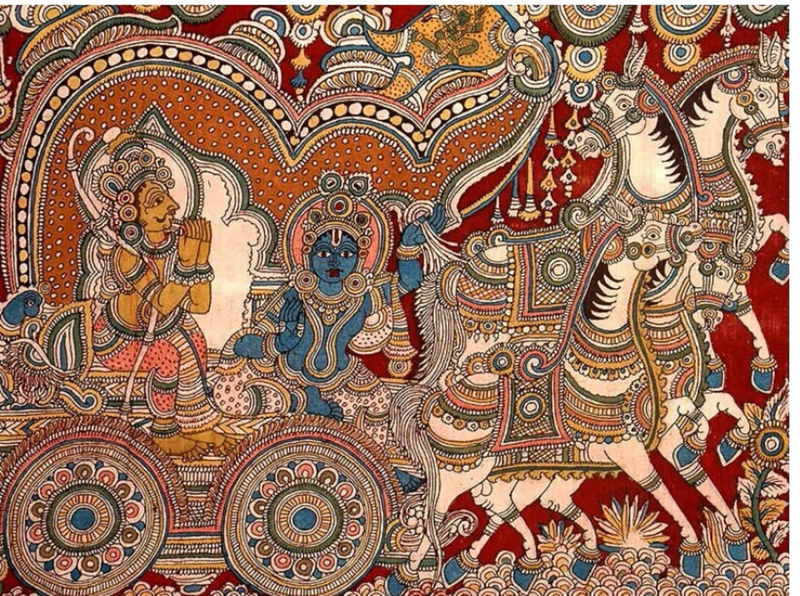 Only natural dyes, sunlight and milk are used in kalamkari work and it involves seventeen tedious steps. Motifs drawn in Kalamkari spans from flowers, peacock, paisleys to divine characters of Hindu epics like Mahabharata and Ramayana. Let's revive our traditional handworks that are slowly loosing their roots. Here are 4 ingenious ways to give yourself a dapper look but at the same time keeping the Indian culture intact. 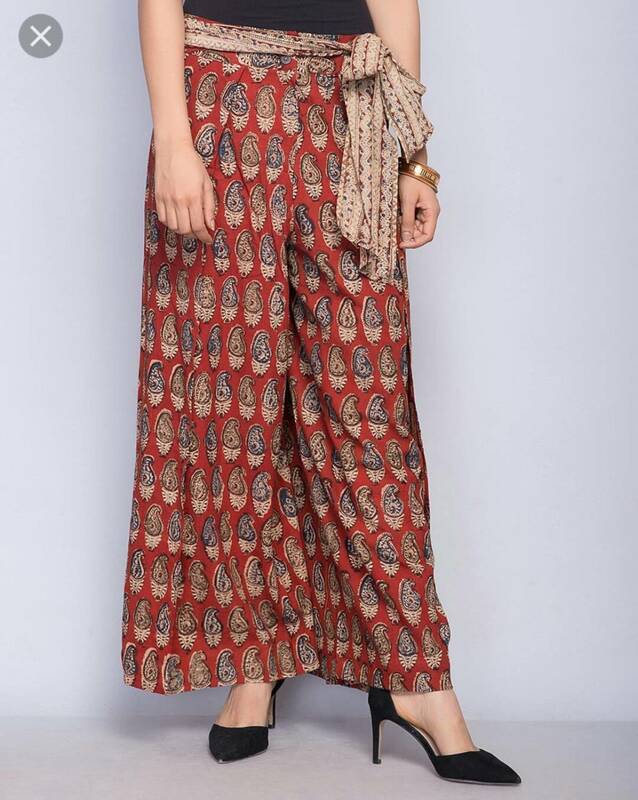 Wear palazzos with kalamkari work paired with plain colored top or kurti that best complements the color of your palazzo. Pick bright colored palazzos to give an Indian vibe to your look. If you want to look trendy opt for tie up palazzos. Complete the look with jhumkas. 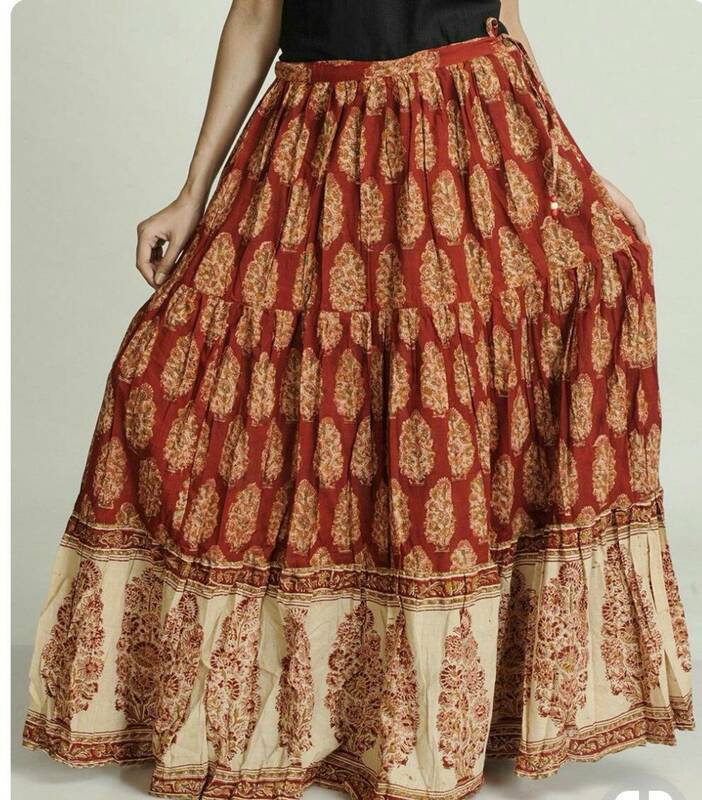 Pair long and flowy kalamkari skirts with either black or white top . Do not forget to tuck the top in. You can wear this to your workplace or college. 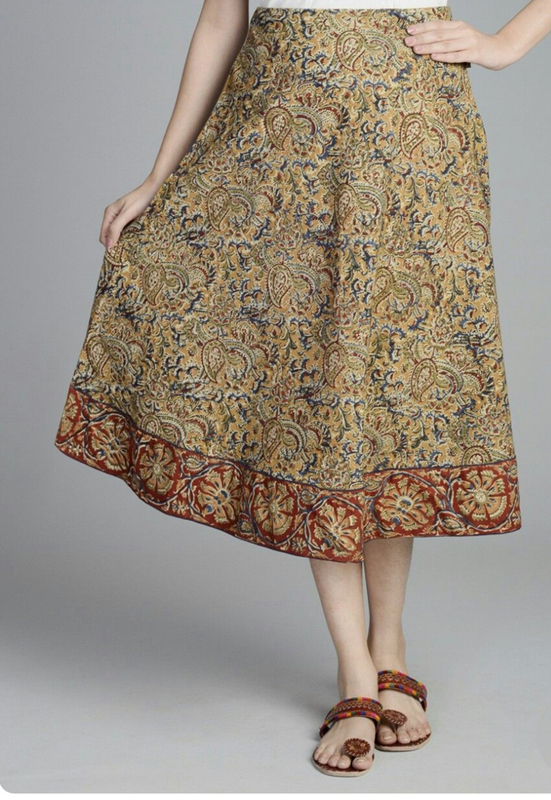 Kalamkari skirts will make you look graceful than ever before. Style the look with a neckpiece of your choice. 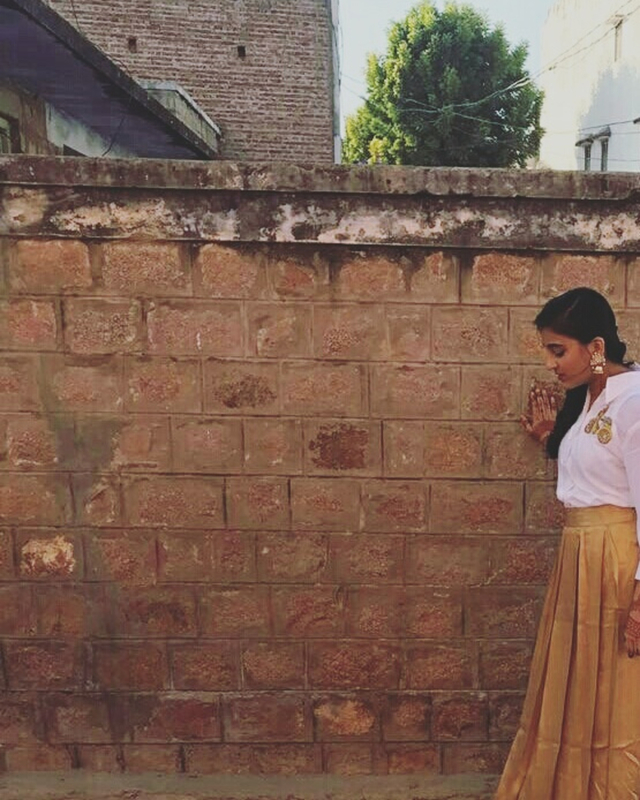 White top with white ripped shorts and kalamkari jackets. 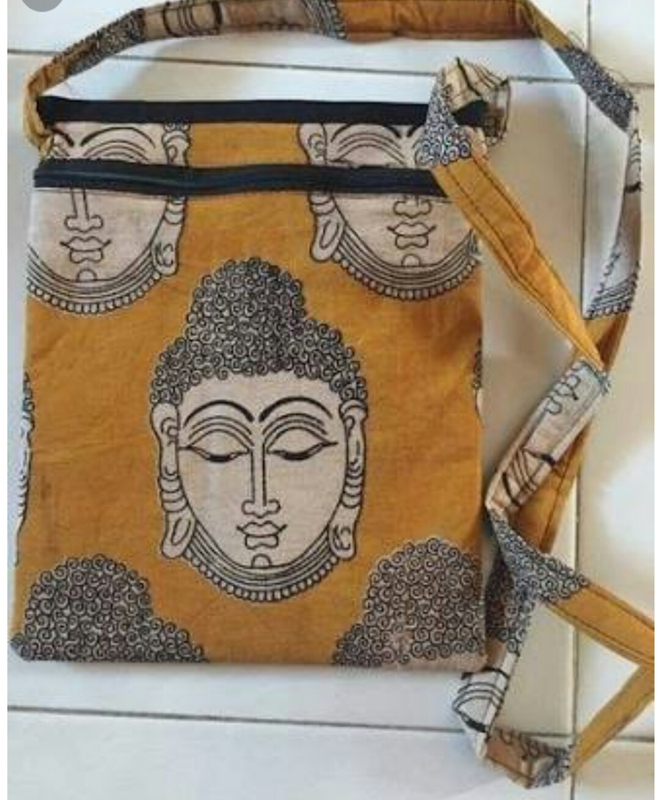 Here is yet another way to revive the kalamkari art. 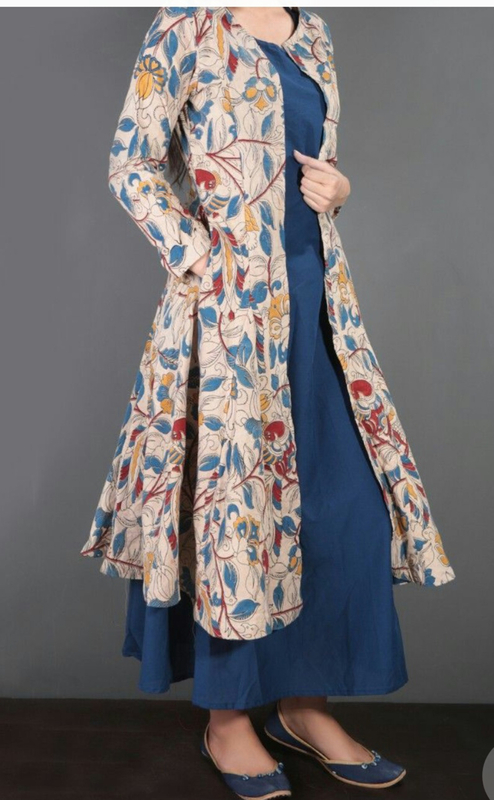 Pair kalamkari jackets with tone on tone top and jeans or a monotone gown. If you don't want to spend much on these jackets then I have a hack for you. 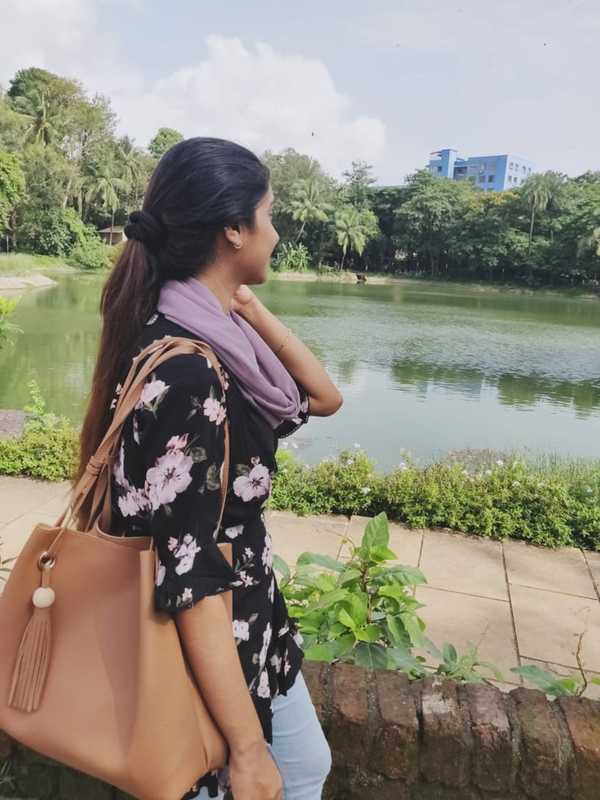 Renovate your kurtis that you do not wear anymore to a long jacket. This look is a perfect epitome of indo western attire. 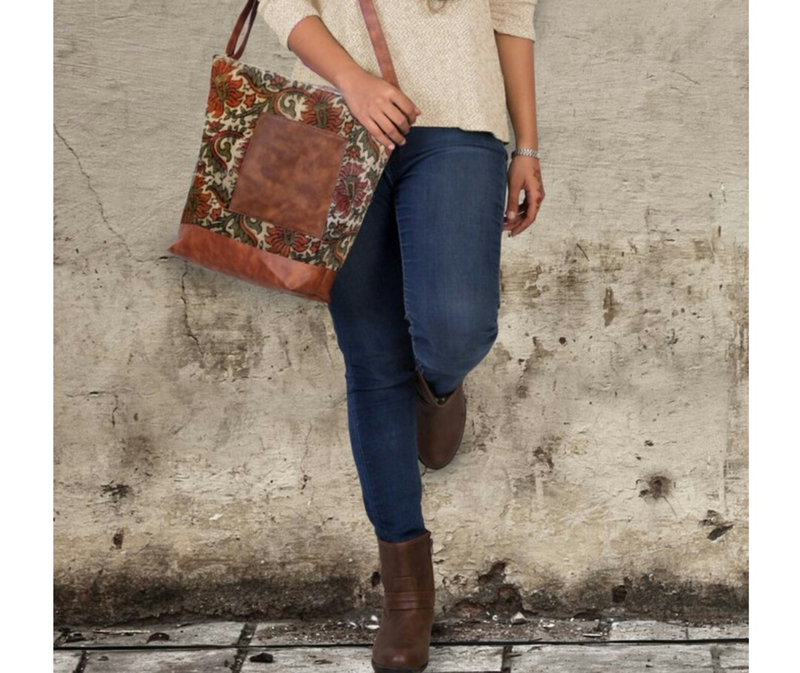 You can instantly give Indian touch to your daily wear outfits by simply carrying a purse with kalamkari print on it. This will keep the Indian look alive and at the same time add a glam quotient to your look. The ancient Indian handwork are an indispensable part of our history. The workers work painstakingly to achieve a perfect pattern. It's necessary to encourage and promote our aesthetic handworks on fabrics. I hope you enjoyed reading this article... If yes do not forget to subscribe to 'The coquette woman'. 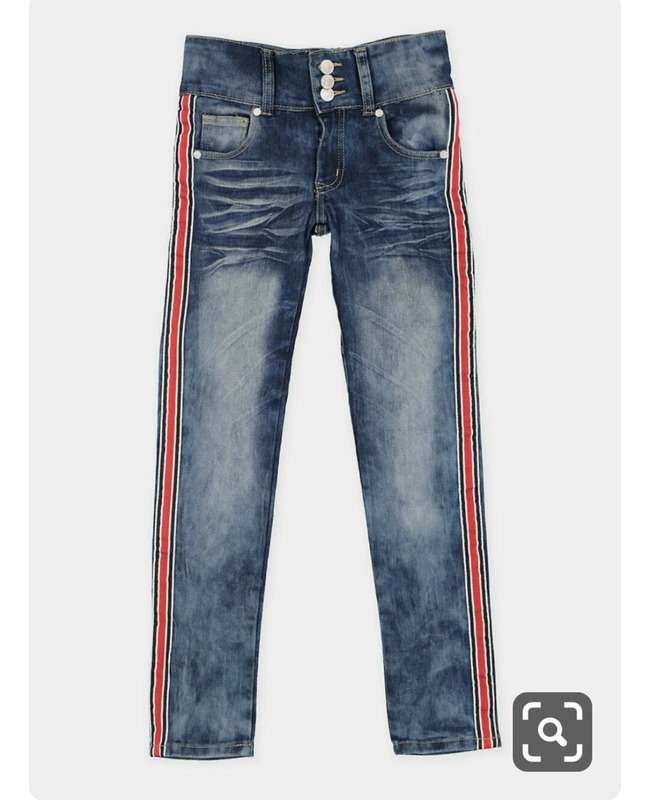 And yes if you require any tips on styling or trends comment your query in the comment section.